This is an inky and incredibly intense Malbec, characters which are evident on both the palate and nose. 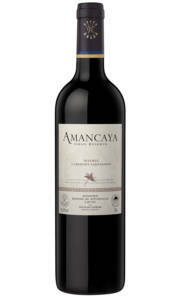 After aeration the nose reveals notes of blackberry liqueur, roasted coffee, vanilla, crushed flowers and minerals. 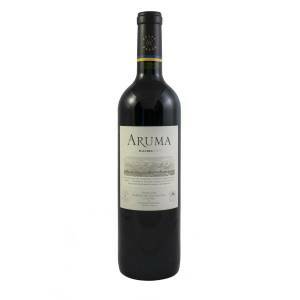 The tannins are sweet yet fairly prominent, so it is advised that you give this wine an hour or two in a decanter and serve with a protein rich dish. 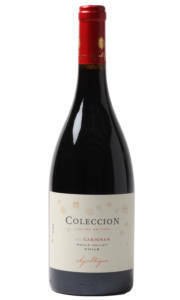 The fruit on the palate is incredibly dense and concentrated with a tar-like edge. 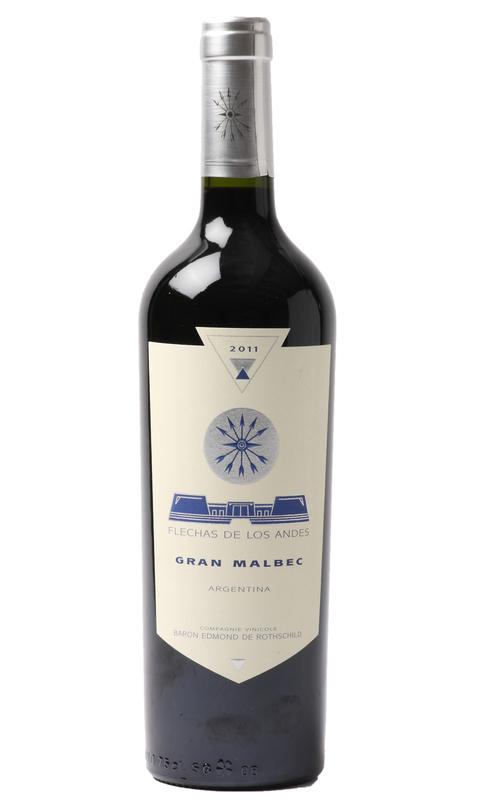 This is serious Malbec that demands your attention, and one that should grace the dinner table – certainly not the lunch table!